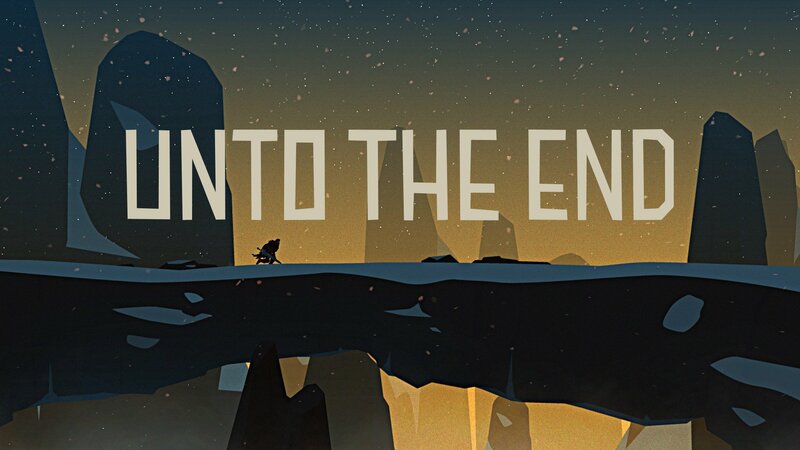 Learn more about Unto the End, the inspirations behind the game, and some of the challenges that indie developers face in this exclusive interview. Being an indie game developer isn’t easy and making a product that stands out among the almost endless ranks of games available right now is a challenge in and of itself. When we had a chance to catch up with Stephen Danton, the Creative Director of 2 Ton Studios, we were curious to learn more about their game, as well as the different obstacles they’d come across during their development time. As a 2D adventure platformer, Unto the End will follow a father as he journeys across an unforgiving land to get back to his family. It’s a simple premise at the core, but the obstacles that players will face as they journey through the world is what will really make the journey worth taking. The game itself is shaping up quite well, especially given the obvious inspirations that it has drawn from other popular adventure platformers like Limbo and Undertale. According to Danton, though, the most challenging thing for himself and his co-developer has been balancing the need to make money with the artistic side of things. This is, indeed, a delicate balance to keep, and definitely something that indie developers have to take into account when setting out to make their games. Of course, for many, the idea behind indie development is being able to make what you want and explore the possibilities, instead of being locked behind publisher wants and needs. There's no current release date set for Unto the End, though we do know that the game will be available on Steam, the PlayStation 4, Xbox One, and Nintendo Switch. You can check out the full interview with Danton by clicking on the video above, or head on over to the GamerHubTV and Shacknews YouTube channels, where you’ll find plenty of additional content like this. We’ll be reporting on all the latest news and info from GDC 2019, so make sure you also keep an eye out for new features, interviews and breaking news.